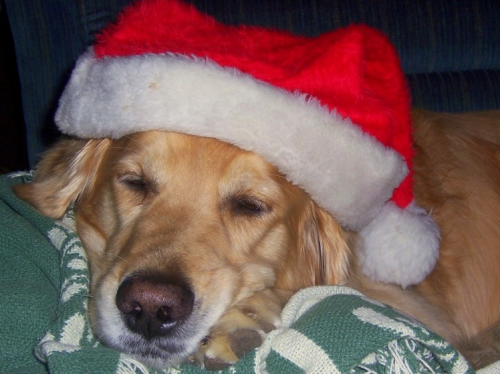 Join us for Fido’s Holiday Survival Guide! Just in time for the holidays, join Willamette Humane Society’s Behavior and Training Manager on Saturday, December 8, as she takes you and your dog through some essential training tips for the holidays — from basic manners to safe travel tips. Also, kids (and parents too), can get crafty and make pet-themed ornaments (supplies provided) to take home. 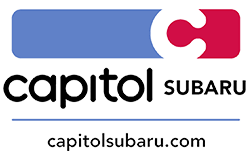 You can also get a photo taken of you and your furry friend, compliments of Capitol Subaru. This is a free event hosted from 11 a.m. to 1 p.m., however, there is a $10 suggested donation to support Willamette Humane Society. There will be two 30 minute presentations of Fido’s Holiday Survival Guide — the first session starting at 11:15 a.m., and the second session starting at 12:15 p.m. Each session will cover the same material, so choose the time that works best for you. Ornament making and photos will be going on the entire time. There will also be free dog (and people) friendly snacks! This event is hosted at Capitol Subaru, located at 3235 Cherry Ave NE in Salem, Oregon. Dogs are, of course, welcome, but must be on a leash, and should be comfortable around other dogs and people. Registration is not required.